Traveling to another country can be a wonderful yet challenging experience. Are you read to interact with the local people and take advantage of cross-cultural opportunities? This year, it is estimated that 4 million students will study outside their home country. The United States is the top destination for cross-border study, with more than one million international students coming for undergraduate and graduate (post-graduate) studies. In addition, more than 313,000 students of U.S. colleges and universities will study abroad outside the U.S., and thousands more will travel abroad for service projects, internships, research projects, music or athletic performances, and much more. 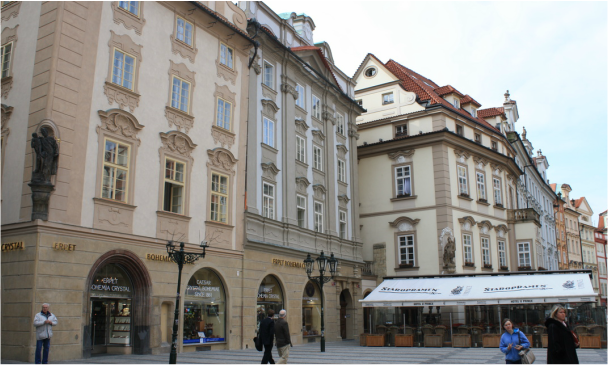 This website contains useful information about the cross-cultural challenges as well as opportunities involved in studying outside of one's home country. 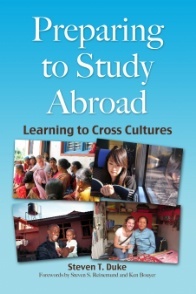 Several books have been published to guide students through their cross-cultural adventures abroad, including Preparing to Study Abroad: Learning to Cross Cultures (Stylus, 2014). Explore this site to learn more! Th﻿is short but helpful volume focuses on strategies that can help study abroad students to cross cultures more effectively. Receive 20% off when purchasing directly from Stylus Publishing. Enter code PSAB16 at check-out on as many copies as you would like to purchase (available through 12/31/2016).